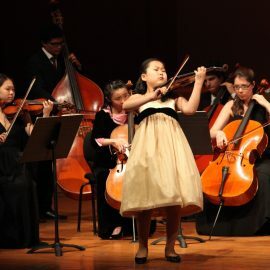 Founded by Yehudi Menuhin in 1983, the Menuhin Competition is the leading international competition for young violinists. 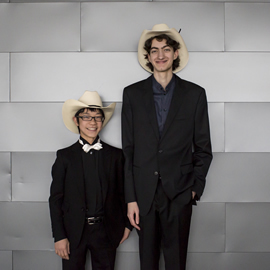 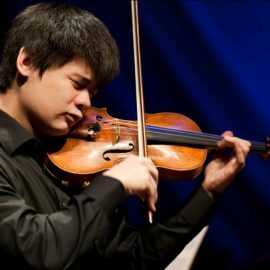 Nicknamed “The Olympics of the Violin” the Competition attracts hundreds of entries from all corners of the globe, choosing only 44 of the world’s very best young violinists to participate. 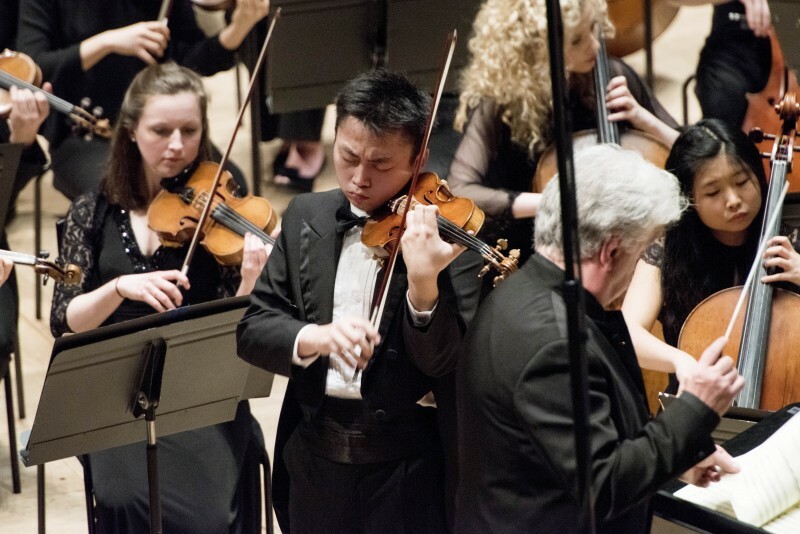 Held every two years in a different world city the Competition discovers, encourages and nurtures exceptionally talented young musicians under the age of 22 years to develop into the next generation of great artists. 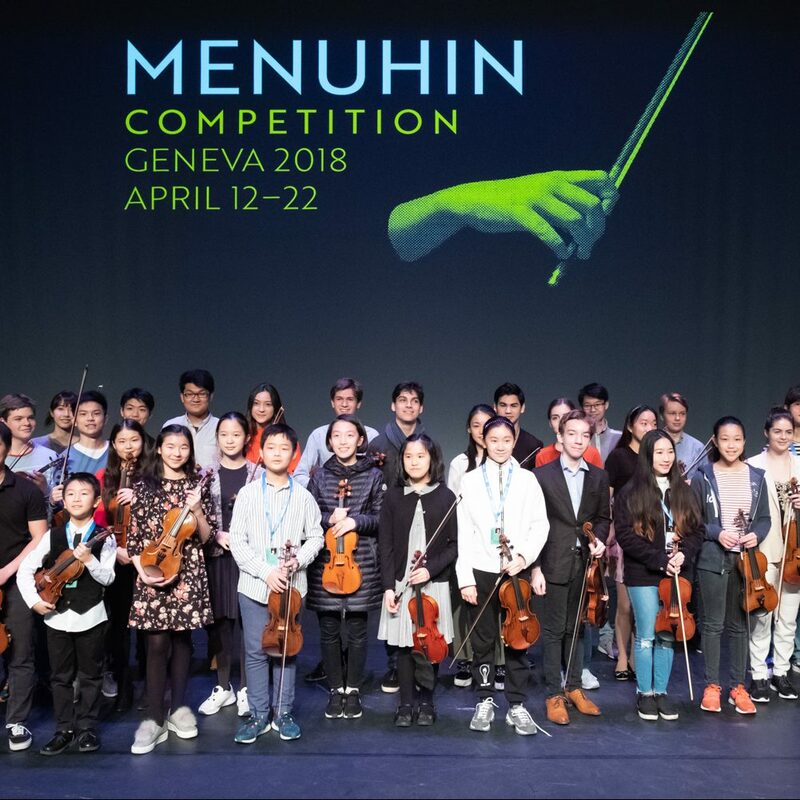 Creating a stimulating environment in which talented young violinists may learn and grow has always been and will remain at the heart of the Menuhin Competition. 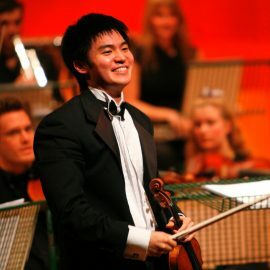 Re-live the previous editions of the Competition and read feedback from our competitors over the years by clicking the links below.